The next Smackdown-exclusive PPV will be Battleground which will air on July 23rd and now has its first official match. 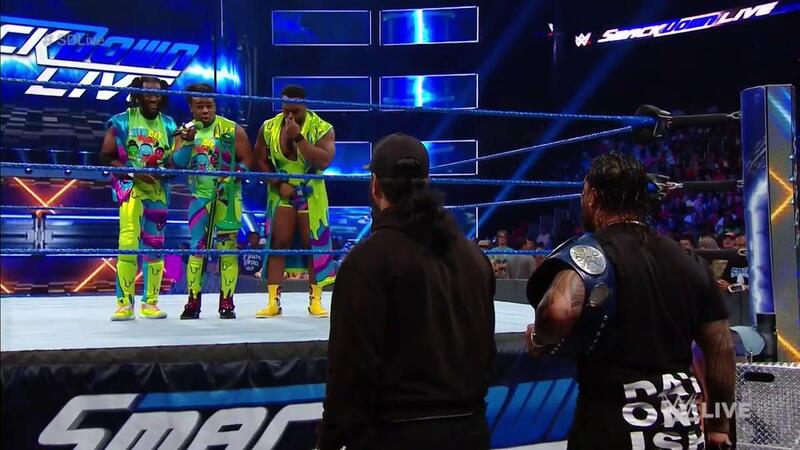 The Usos will defend their Smackdown Tag Team Titles against The New Day. The challenge was accepted on tonight&apos;s episode of Smackdown Live.